If you are found your dream’s house, wait a minute, before purchasing you thought everything is looking good, like the kitchen cabinet, wall & floor paint etc. But what about the plumbing system, electrical wire damage or repair, Sewer or Drain Systems, Chimney Systems, Termite or Wood-destroying Insect (WDI)? 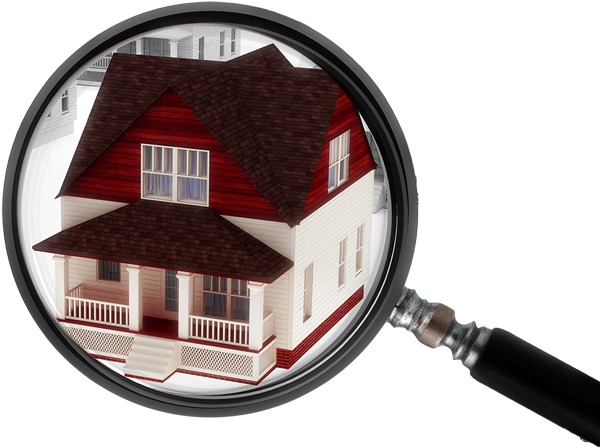 So you must know about what is the home inspection? And why the home inspection is necessary in Nashville? Home Inspection is your best defense against buying a home that will be a home improvement nightmare. 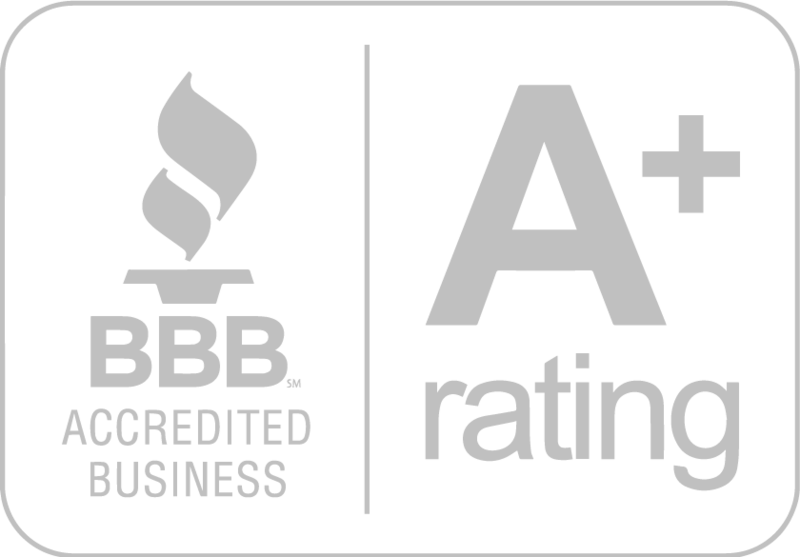 So, it is a very good idea to hire an experienced and best home inspector in Nashville is credibly important for examining your complete home, before hiring please check that, they have all certifications like NACHI (National Association of Certified Home Inspectors) or ASHI (American Society of Home Inspectors) etc. they are also up to date on all training. 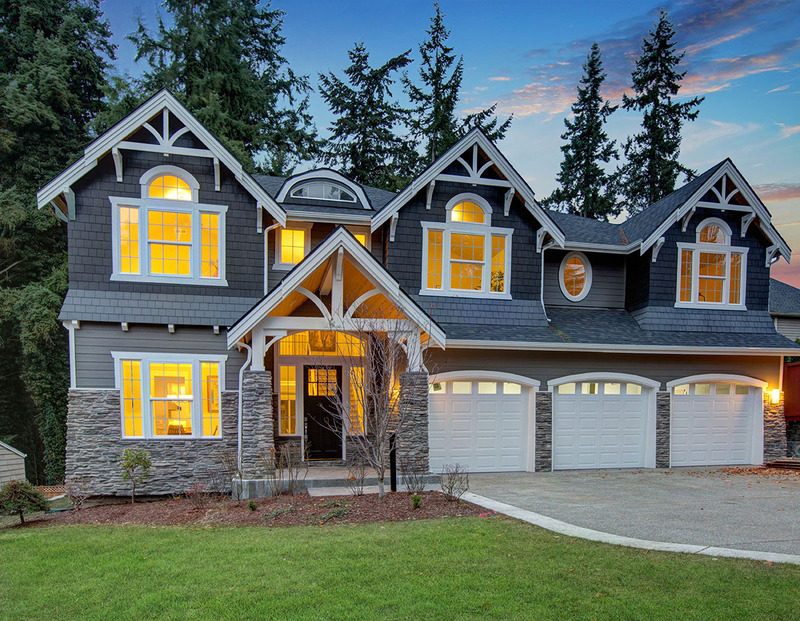 A home inspection is just a summary and detailed reports prepared by certified home inspectors, who define the condition of home systems, highlight all weak points in every system and give you recommendations about the systems. Another question is, how long should a home inspection in Nashville? Well, it’s depending on the size of your home and house’s location in Nashville, probably the home inspector in Nashville could take between 3 and 6 hours. That’s necessary for home-buyer to ensure the major systems are in healthy and working condition and there are no major and expensive defects in the home’s system. How does our Home Inspector work? 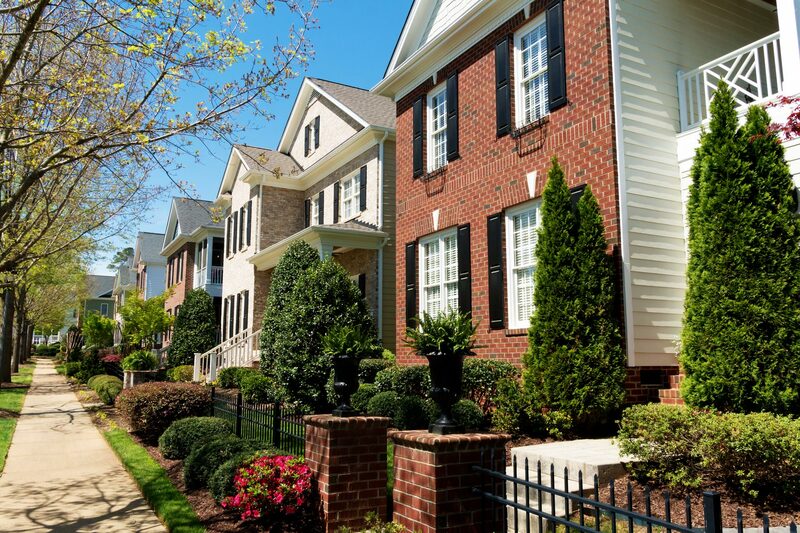 The home inspector in Nashville examines all important elements, and ensure that the systems are working properly and healthy condition, as well as ensure that there is no damage in systems. 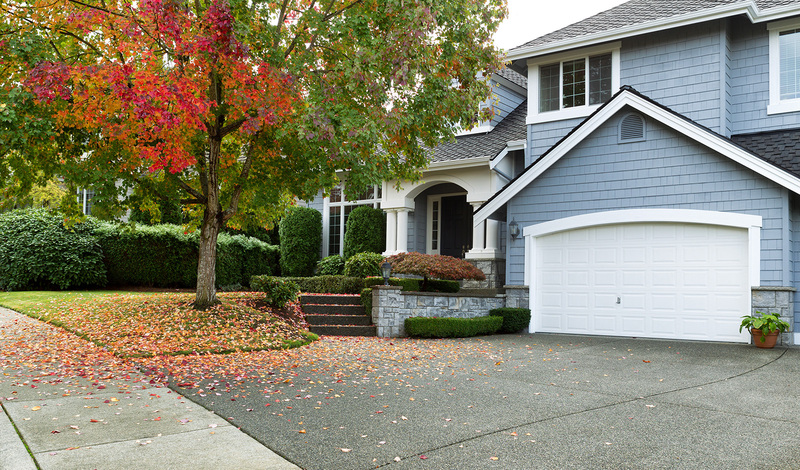 The home inspector examines the exterior of the home, including Roof, Driveway, Walkways, Steps, Doors, Windows, Paints and other elements which are relative to the exterior. The Home inspector also examines the interior element, for example, Windows, ceilings, floors, Walls, attic, and basement. The most important element in home inspection in Nashville is home structure, home inspector examine the Foundation and framing, and decide whether the foundation and framing are sound good, and building stand with this foundation and framing skeleton. They are also checked the plumbing systems and electrical system, and ensure that there is no leakage from plumbing system, as well as ensure that there is no breakage or damaged wire in the electrical system, if home inspector found any repair points in plumbing systems and electrical systems, prepare report about these points and recommend you about the repair points. There are many important elements for inspection like wood destroying insect (WDI) but the most important element in a home inspection is the Radon Test because Radon is invisible and odorless radioactive gas, you can’t see, touch, feel and taste it. Radon can occur anywhere but typically found in those areas which have a higher concentration of uranium that is natural occur in soil, water and rocks. Radon gas is dangerous for you and your family to get in lung cancer, but you don’t worry, it is not hard to find out, so radon test in Nashville by a home inspector in one and only one way to find out the radon gas level in your home, and fixed it. The home inspector prepared a report, this Report can be in different forms, maybe there is the only checklist, only rating list according to the home system condition, or maybe narrative report about the systems, or combination of many types of reporting styles. According to the Home inspection report, you can easily judge the major defects, minor defects, cosmetic defects, and material defects.